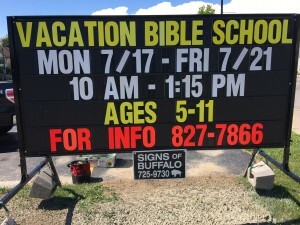 Bread of Life Church located at 1632 South Park Ave. in South Buffalo, New York is holding it’s annual vacation bible school for children ages 5-11. 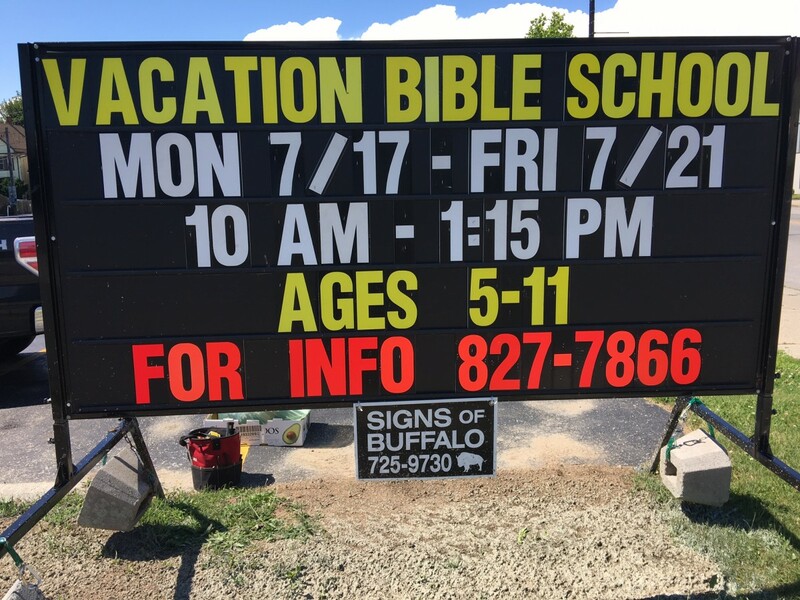 The bible school is being held the week of July 17, 2017, Monday through Friday from 10:00 a.m. – 1:15 p.m. 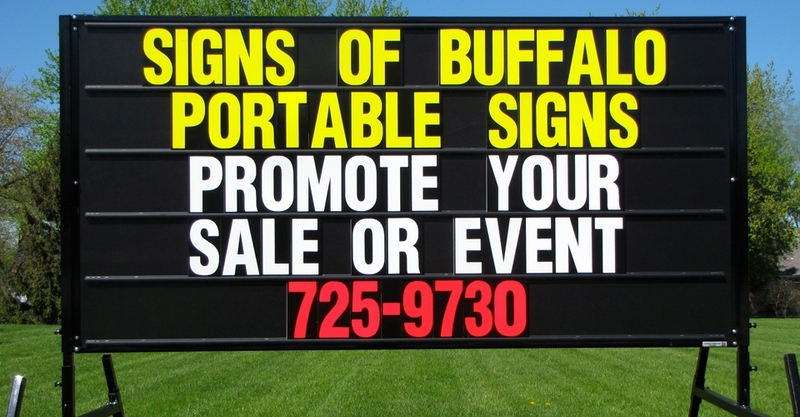 Call 827-7866 for additional information.